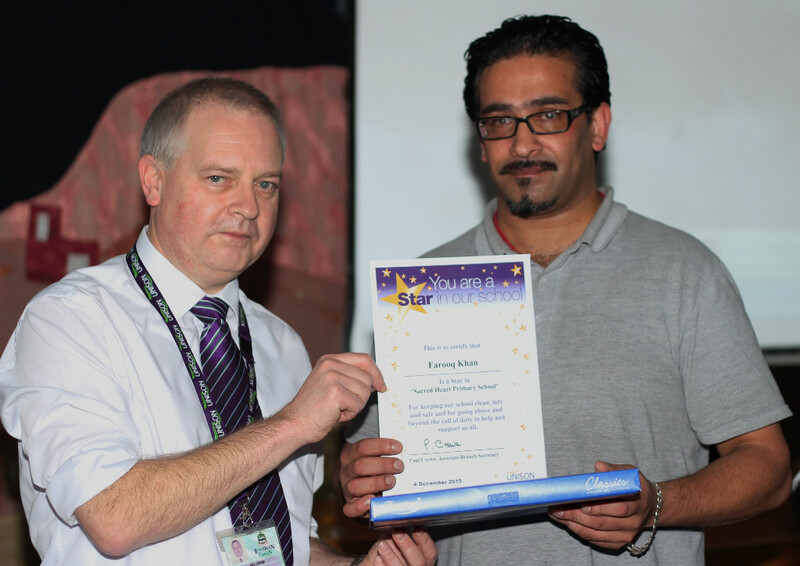 GOING beyond the call of duty has earned one UNISON member a special award as part of the Stars in Our Schools event. It takes a whole team to make a school a safe and happy place for children to learn. UNISON Blackburn with Darwen branch have praised councillors who stood up for trade unions in the council chamber. Councillor Don McKinlay, member for Higher Croft, asked councillor Mohammed Khan, leader of the council, whether the anti-trade union bill had any part to play in British society at the Council Forum last night (Thursday, December 3). Dave Prentis nominated in the upcoming general secretary election.